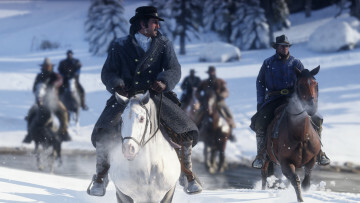 When a major game studio like Rockstar Games teases something new, the internet tends to respond in a huge way. The maker of such classics like the Grand Theft Auto and Max Payne series, Bully and countless other titles is now possibly teasing the return of one of its more unique properties. In a pleasant surprise, occurring on a Sunday, Rockstar Games painted its website and social media channels red, giving the world a teaser that something new was on its way. 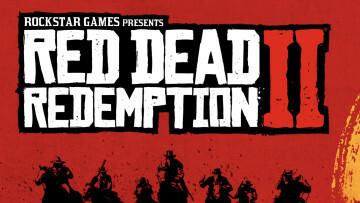 While there isn't a definitive answer as to what exactly will arrive or be unveiled at some point, many are speculating that the company will deliver in the form of a new entry in the Red Dead series. 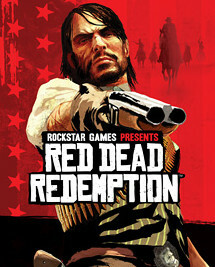 The red theme had an undeniable presence in Red Dead Redemption​, which can be seen in the box art and loading screen for the second title in the series. 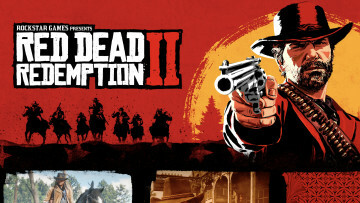 Naturally, we will have to be patient and wait until Rockstar Games offers a full unveil of its upcoming title, which could either be a re-release of a previous title or an entirely new entry in the series.